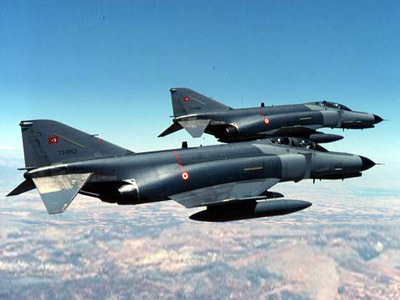 Turkey’s President Abdullah Gul has said the downing of a Turkish fighter jet by Syrian forces is impossible to ignore. However, he also admitted that the jet may have unintentionally violated Syrian airspace. 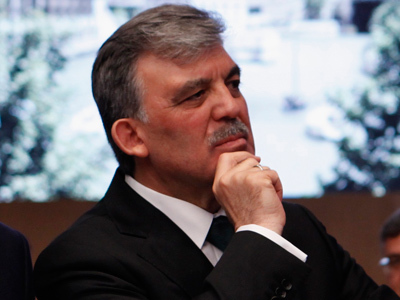 Gul told the Anatolia state news agency. However, Gul also echoed the strong words of Prime Minister Recep Tayyip Erdogan, saying “it is not possible to cover over a thing like this; whatever is necessary will be done." Turkish Prime Minister Recep Tayyip Erdogan has met the country’s chief of general staff and Foreign Minister on Saturday to discuss the incident further, as a search and rescue operation to find two missing pilots continues after 30-hour efforts. Calls on Turkey and Syria to exercise "restraint" over the downed plane were issued by UN Secretary-General Ban Ki-moon's office on Saturday. At the same time, Iraq's Foreign Minister Hoshiyar Zebari says the incident may mark a serious escalation of the Syrian conflict. "The shooting down yesterday of a Turkish aircraft over Syrian territorial waters – this is a serious escalation and indication that the conflict would have far [a] bigger impact than [on] Syria itself," Zebari pointed out on Saturday. Syria seemed eager to play it down, though the country's Foreign Ministry did not confirm reports it had offered apologies to Ankara for shooting down the jet. "[The incident] should not be regarded as a hostile action against Turkey in any case," Syrian Foreign Ministry spokesman, Jihad Makdissi, told Turkey's A-Haber TV. "It was only the protection of our sovereignty. 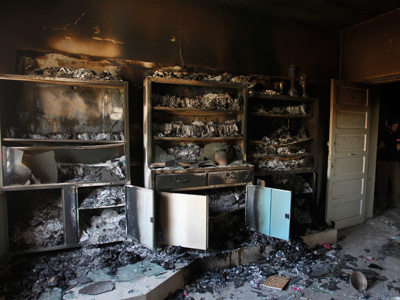 It is an incident, not an attack." Syrian state television SANA talked of an “unidentified aerial target,” which was detected flying at a low altitude and at a high speed when it entered Syrian airspace on Friday. “The Syrian anti-air defenses counteracted with anti-aircraft artillery, hitting it directly. 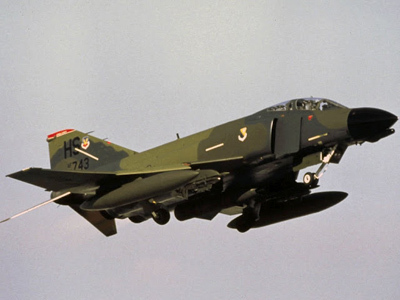 The target turned out to be a Turkish military plane that entered Syrian airspace and was dealt with according to laws observed in such cases,” SANA said. The office of the Turkish Prime Minister issued a statement on Friday saying that it was “understood” that Syrian forces were responsible for the downed fighter jet. Ankara vowed to “determinedly take necessary steps” in response, without precisely identifying what those steps would be. The Syrian and Turkish navies have initiated a joint search for the missing pilots amid rising tensions between the two countries. Prime Minister Recep Tayyip Erdogan has consistently called for Syrian President Bashar al-Assad’s removal, and Turkey has played host to the Syrian opposition group “Friends of Syria” in Istanbul. 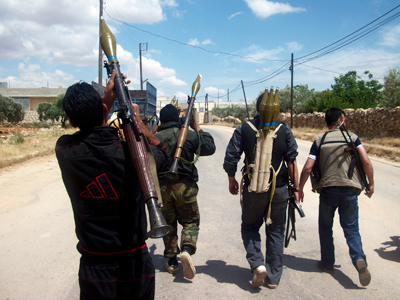 Reports also continue to circulate that Turkey is allowing the CIA to smuggle weapons to the rebels as the internal violence in Syria continues to spiral out of control.